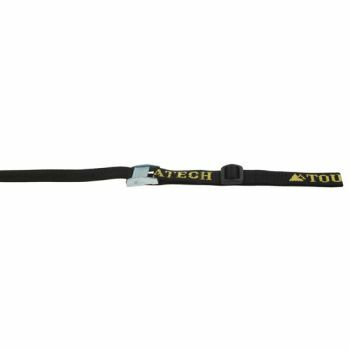 The strap with ratchet in the familiar, high-quality Touratech design. To secure the motor bike firmly on the trailer or in the bus. 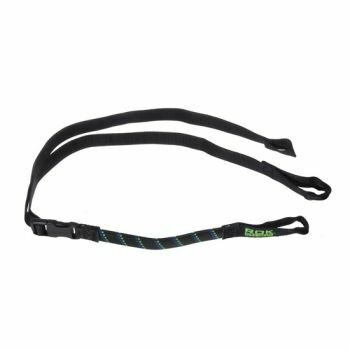 The strap has a brilliant Velcro end so that it can be neatly rolled up and stowed. 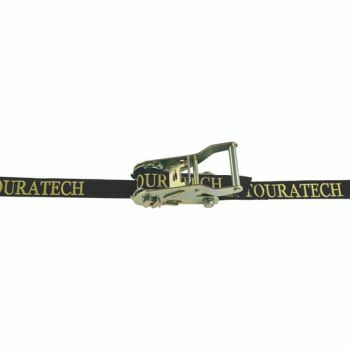 Buckle and strap in HGV quality. Length: max. 2,6 meter. Perfect if you carry many varied shapes and sizes of luggage. 2 pcs.